- Double color all-metal wire cup is durable. 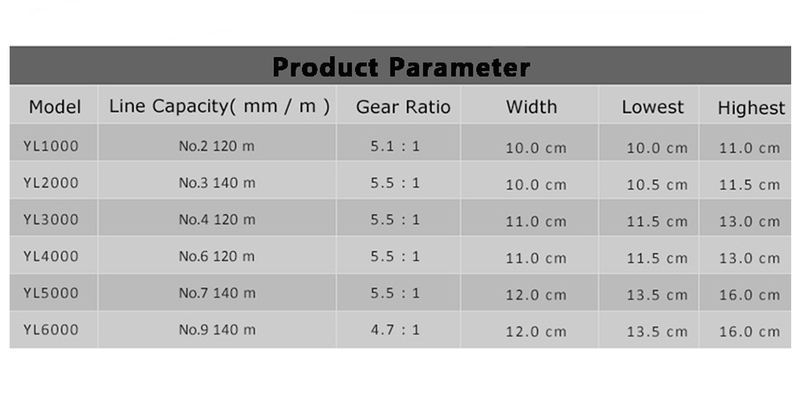 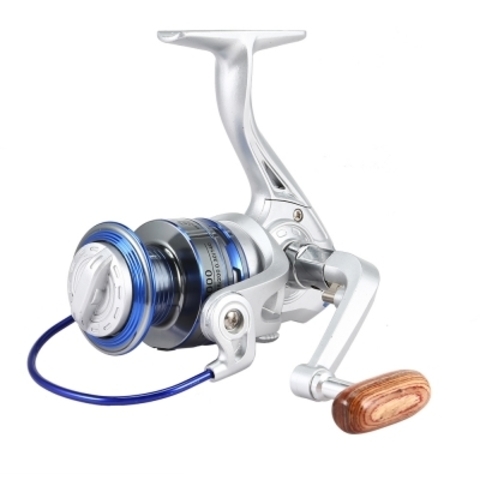 - High quality 12 ball bearings provide smooth operation. 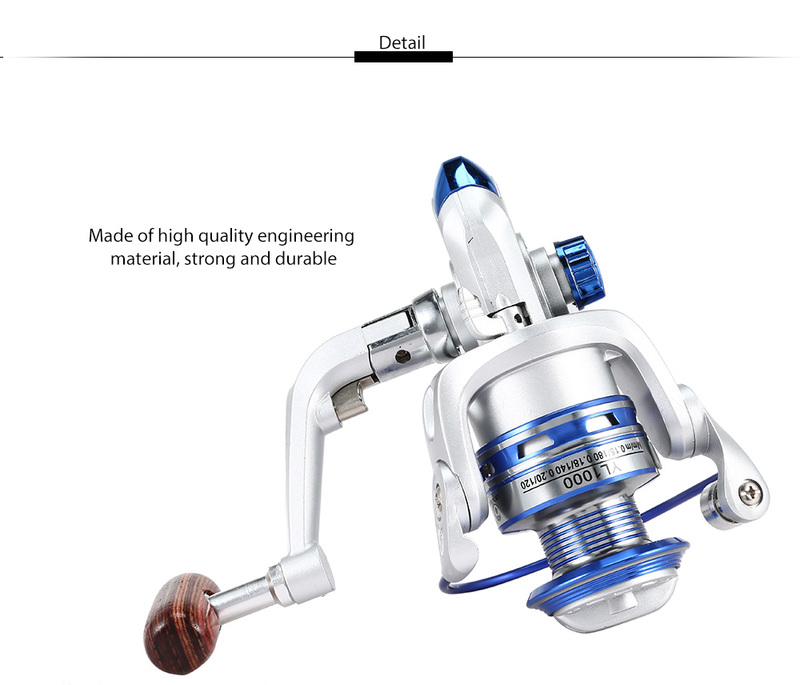 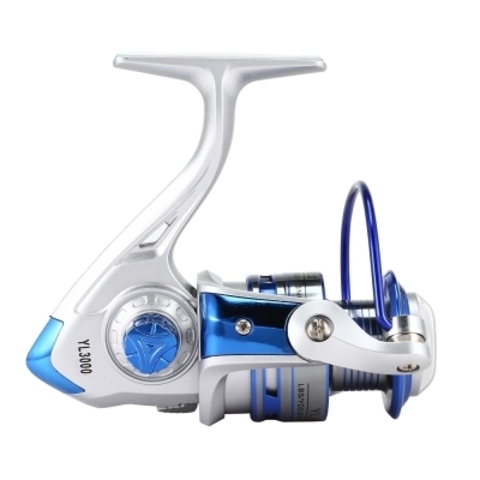 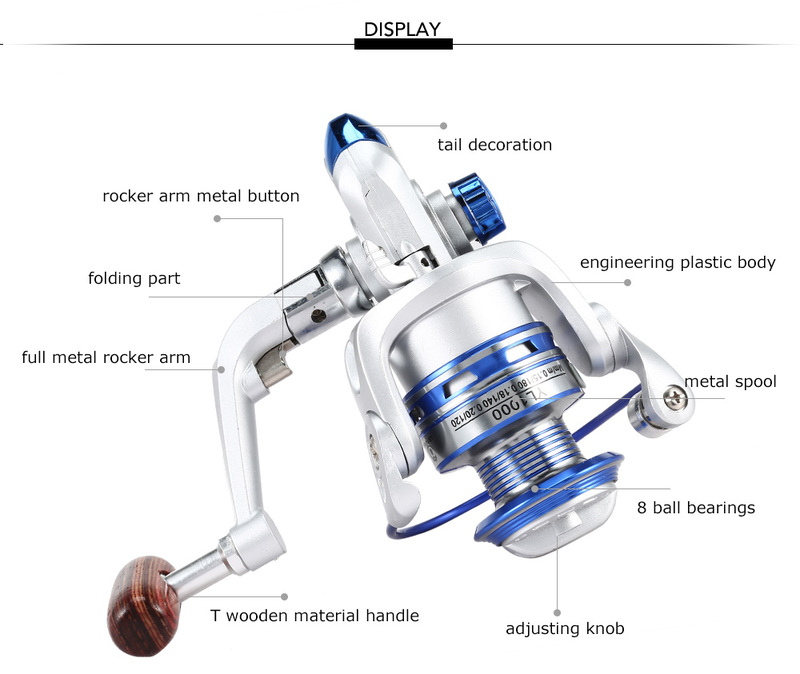 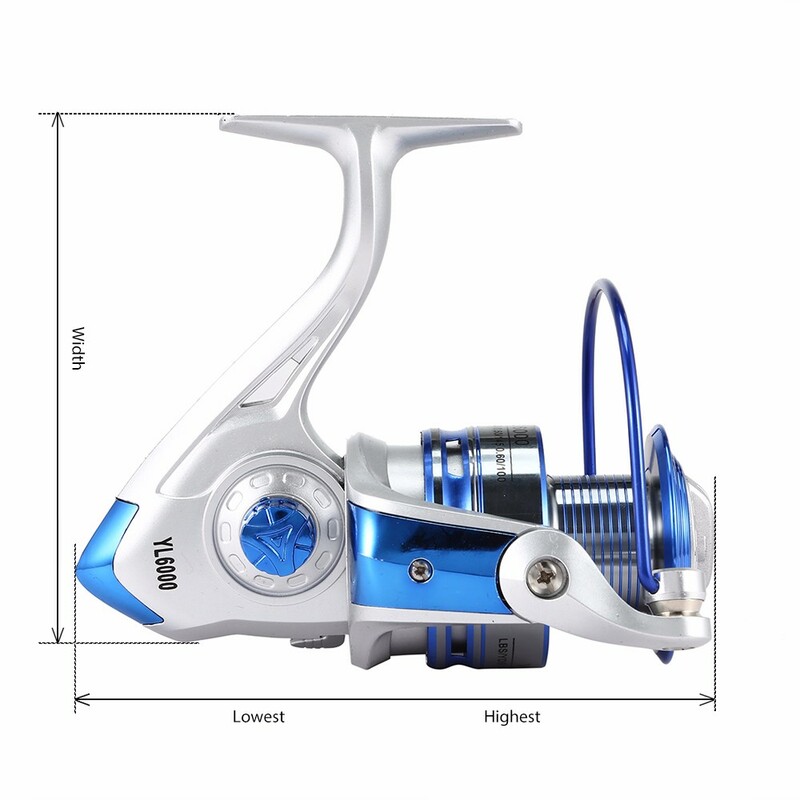 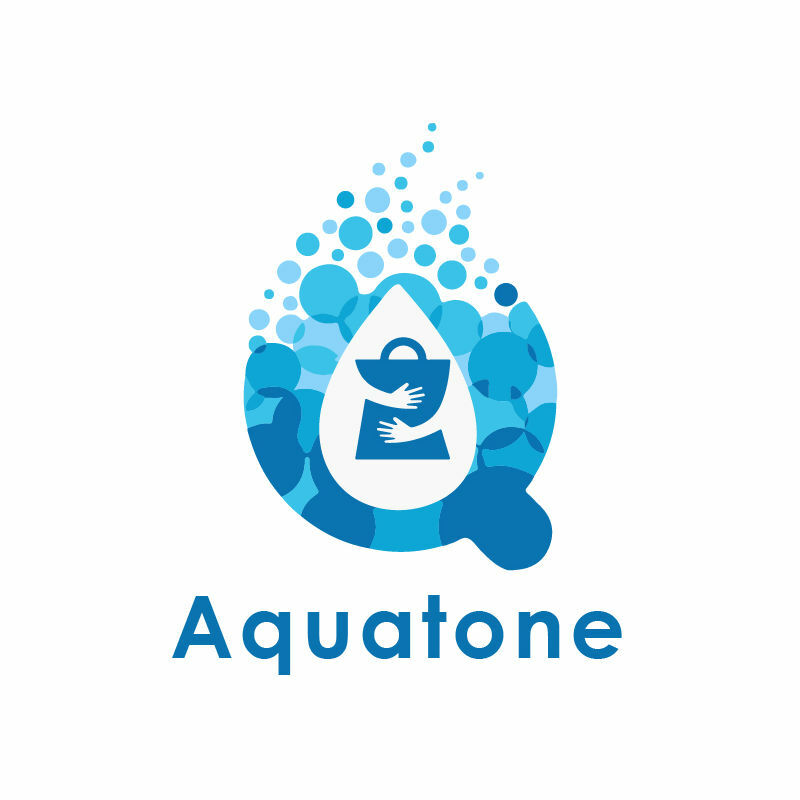 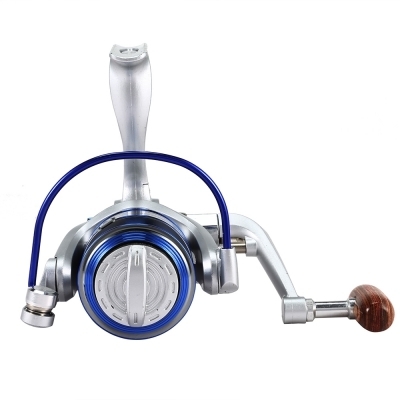 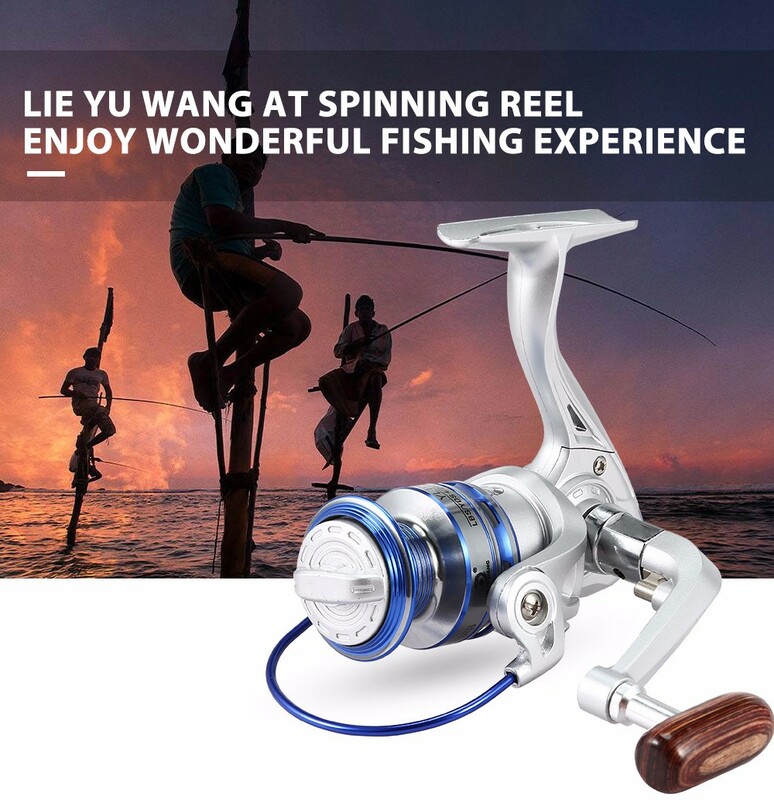 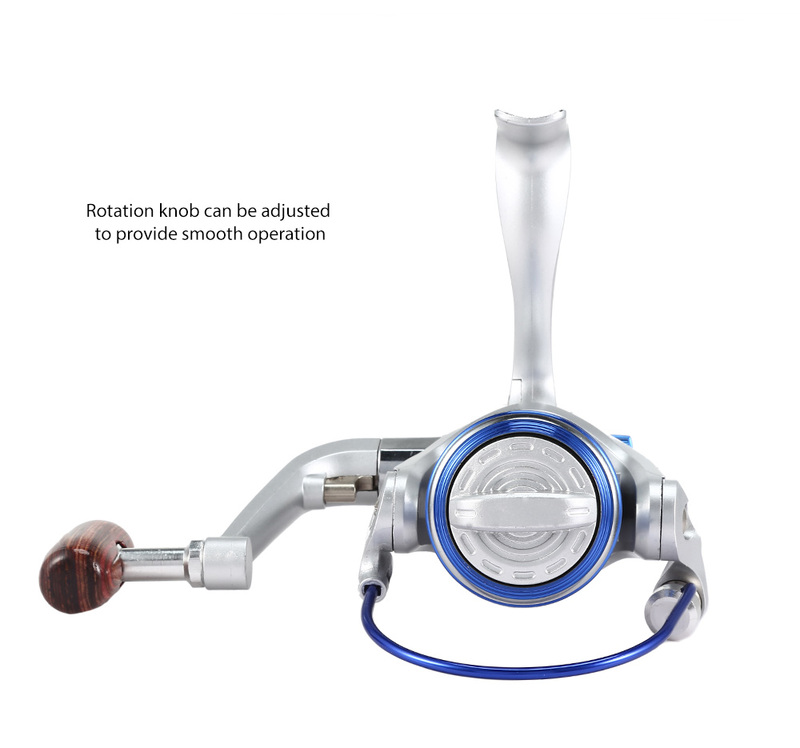 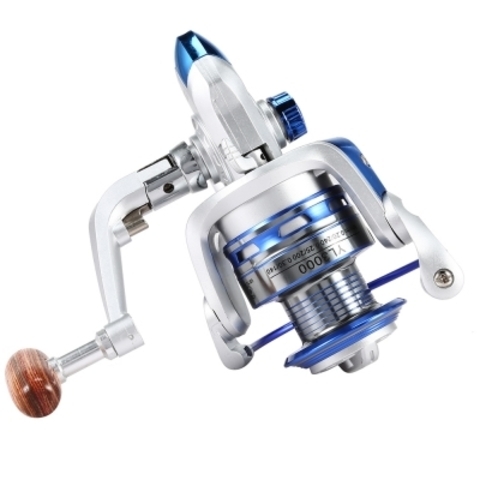 - Non-vibration rota system and silence system are all helpful for fishing easily. 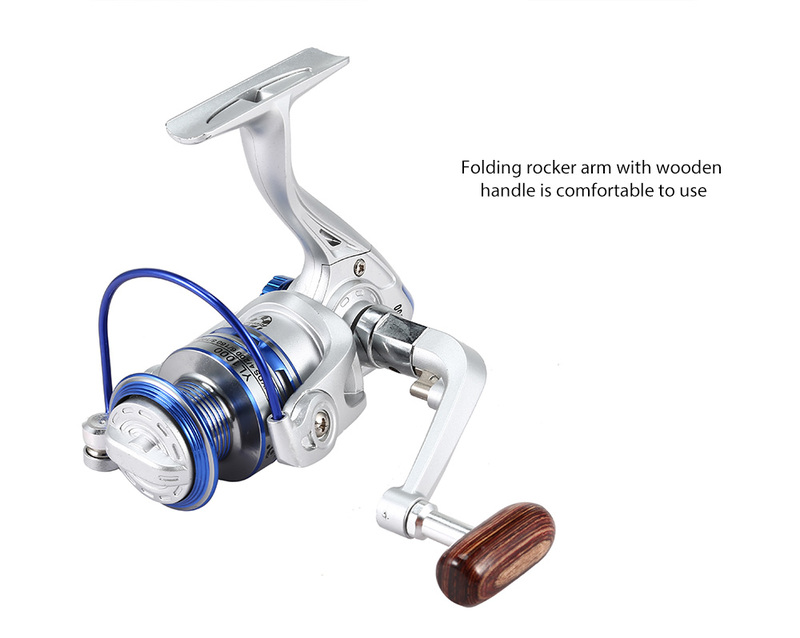 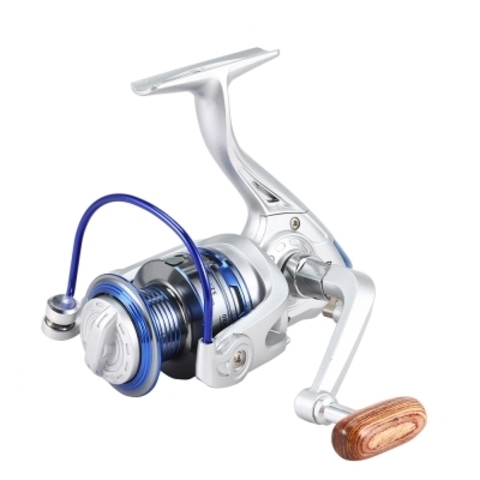 - Left / right interchangeable rocker arm and T wooden handle are comfortable for using.